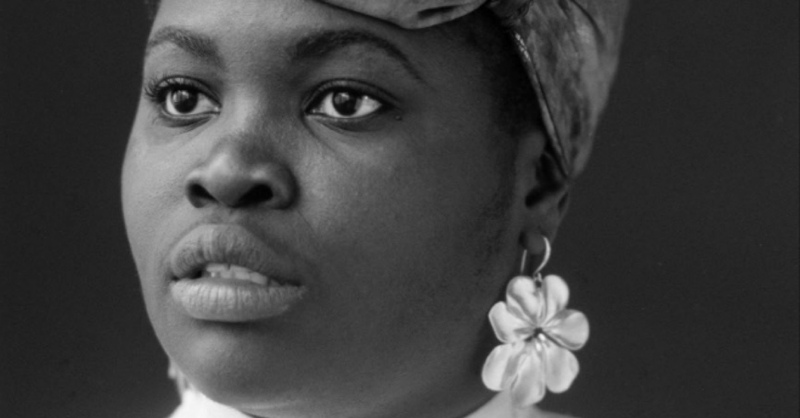 The growing reputation of Daymé Arocena can be summed up by one single situation, repeated several times over the past few years: the young Cuban comes out on stage, she starts to sing, and all the people who were walking past who had never heard of her stop in their tracks turn around to find out where this warm-hearted prodigy is from. Among these astounded spectators are Wynton Marsalis, Jane Burnett, Roy Ayers and Gilles Peterson all of whom are new fans of this singer who seems decided to break down all boundaries without burning down the house. It is not a coincidence that she has called her most recent album Cubafonía, working mainly with musicians from her country to raise her glass to bolero, mambo and guaguancó rumba in a jazz matrix. In any other case we would be talking about an unnatural meeting, but Daymé asserts the ambition of the project with a laugh that is as frank and natural as her self-confessed desire to work with Kendrick Lamar and Anderson. Paak in whom she sees the same urge to explore the lands of rhythm.